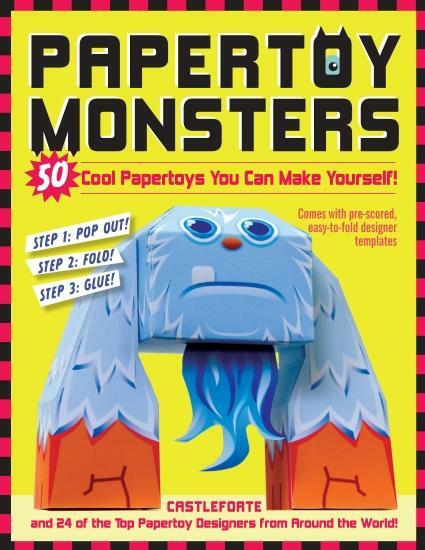 The Papertoy Monsters book is something I am very proud off. For starters, the book is totally sweet, packed full of amazing papertoys from some of the coolest papertoy artists from around the world. But what I love most about it is the joy and creativity it brings to so many kids all over the world. And when I say kids, I mean kids of all ages, from 7 years old to 70 years young. I am continuously blown away by the feedback I get from so many people who absolutely love this book. Knowing this is one of my greatest sources of joy. 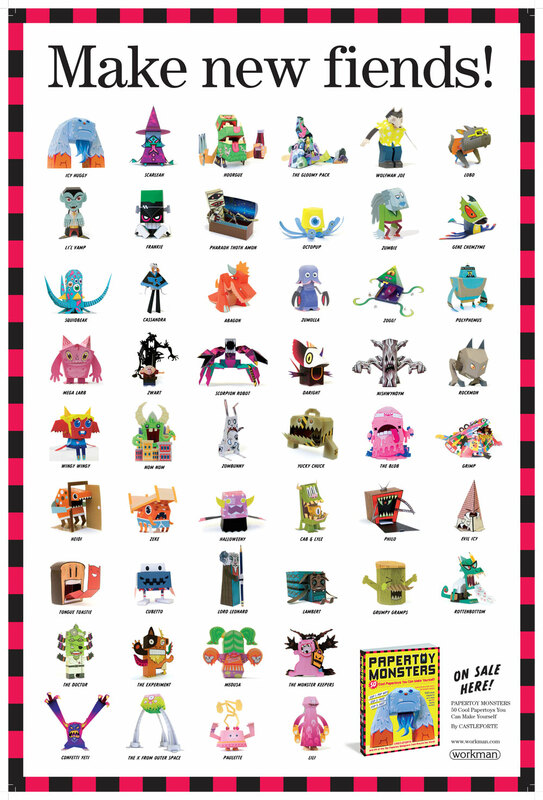 I am so grateful to everyone at Workman Publishing who helped make Papertoy Monsters such a wonderful success. With more than 200,000 copies in print, in 4 different languages, it is now in the homes of so many families, in the hands of so many children. Right where it belongs. And with my second book coming out in 2016, Papertoy Glowbots, I may just explode with excitement. 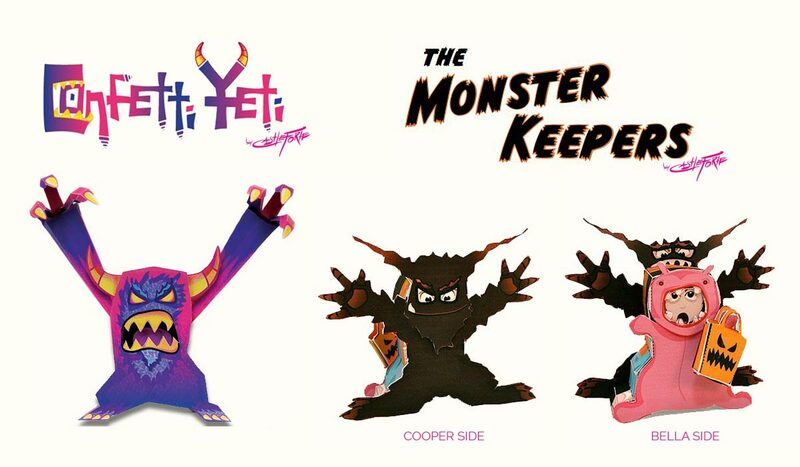 I hope you enjoy Papertoy Monsters as much as I do. 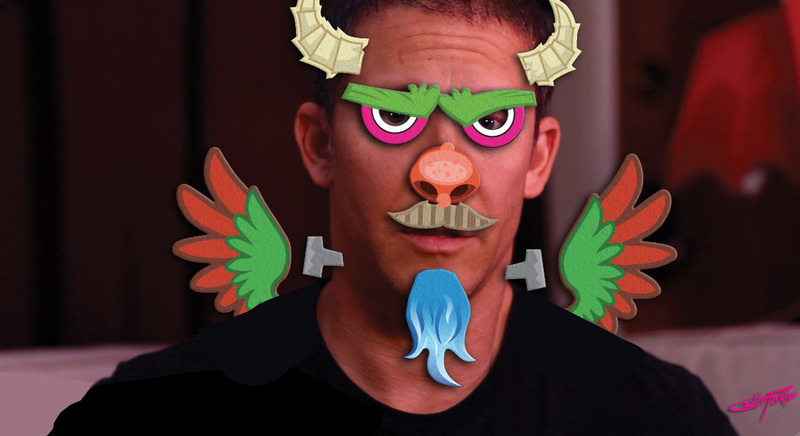 I made it for you after all. designed by 25 of the worlds coolest papertoy designers. Each artist did two toys for the book. These two are mine. Embarrassing myself for the enjoyment of children. Now printed in four languages!